The Internet of Things (IoT) solutions market in the GCC region is poised for solid growth and is likely to be worth $11 billion over the next eight years, said an industry expert. This has become an important parameter of success since many companies have started factoring it into their Balanced Scorecards to assess it. For a startup it is usually a benchmark of external growth and internal empowerment. 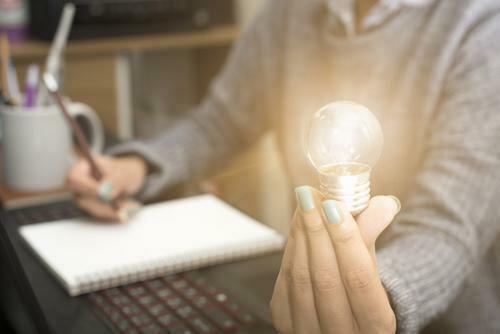 They use it to define the direction of their business and if their internal work culture is empowering enough for employees to innovate or think of growth ideas. So for most startups, scaling up to the next phase of growth is clearly linked to Innovation in practices, ideas, products, technology and people!